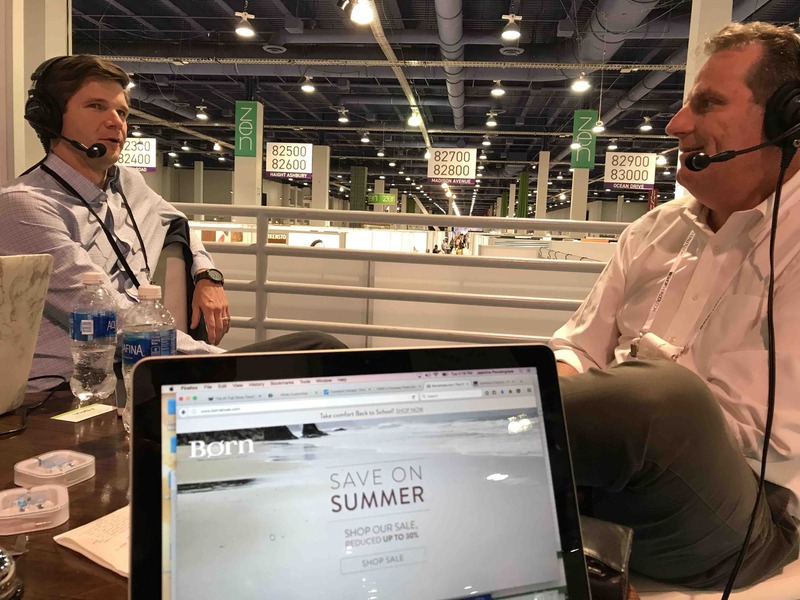 John Heron, General Manager at Børn Footwear, graduates from a Shoe-In Roadisode to the big time with his own Shoe-In Show as he discusses the continued evolution of the Børn brand and its passionate devotion to comfort and style. Matt and Andy dig deeper into John’s shoe story and explore what its like to work for H.H. Brown’s fearless leader Jim Issler. Jasmine downloads on the emerging trends on Børn’s own website in her Fashion Footwear in Focus segment.